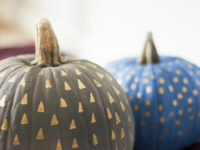 If you’re hosting or planning a Thanksgiving gathering this year, have you given any thought to activities to keep guests entertained while they wait for dinner to be served? I like to bring games along to family gatherings so we have something fun to do together. 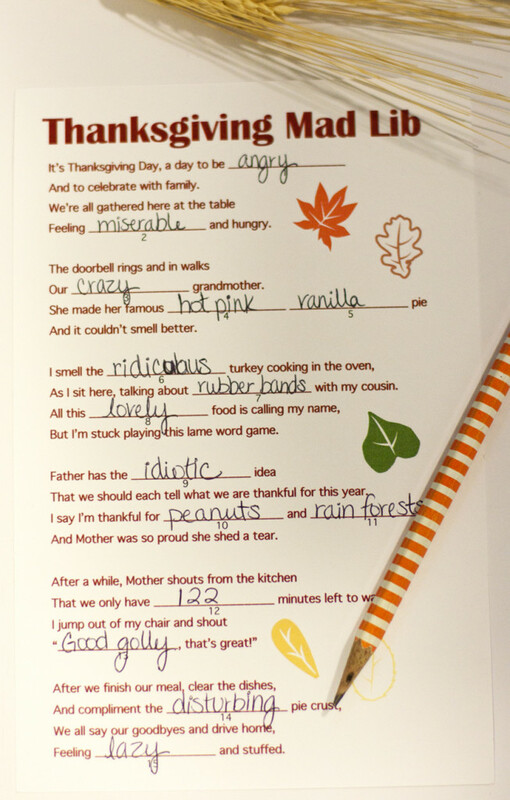 I created a Thanksgiving mad lib that we could do while sitting around the table. The nice part is that it’s entertaining for a wide range of ages! Not sure what a mad lib is? Basically, one side of the worksheet has a list of things you need to think of and write in. So for a noun, you might write down “PIE” and for an exclamation, you might write down “HOORAY”. Once you fill in all the blanks, you or another person flips it over and fills your answers into the blanks in the story. To get the laughter going, go around the room and have everyone read their completed rhyme out loud. 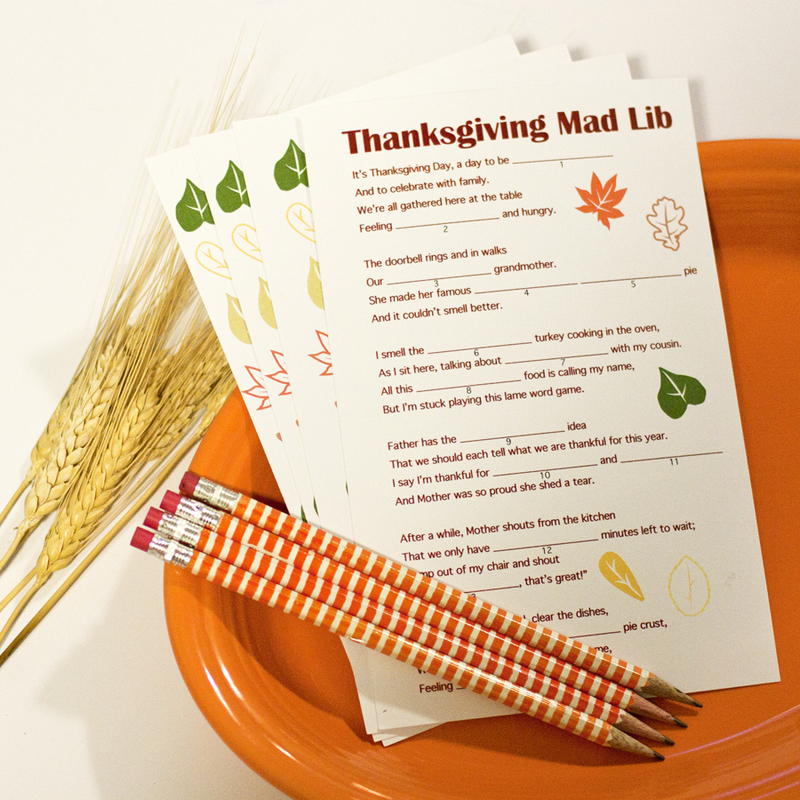 I know you have a lot on your mind with all the cleaning and cooking to do before your guests arrive, but take a couple minutes to print this Thanksgiving mad lib for your guests to enjoy. It’s double-sided, so you’ll want to print the first page and then put it back in your printer to print page two on the backside. I made two to a page, so once they’re printed you can simply cut them in half. 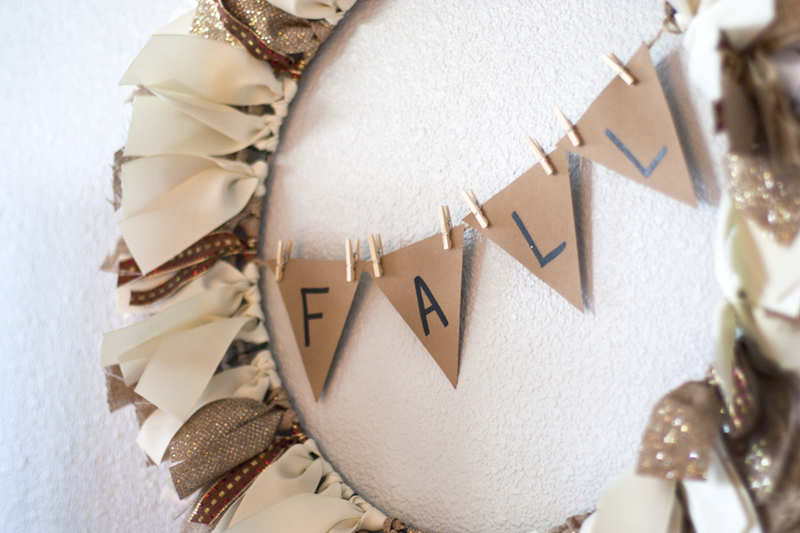 Add some easy DIY fall decor to your home before your Thanksgiving gathering. 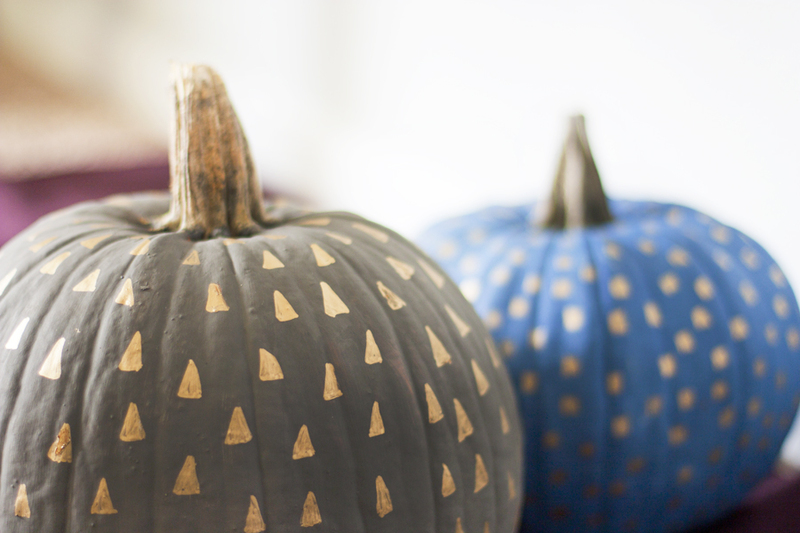 It’s always fun to add a few festive touches like this fall ribbon wreath and these painted pumpkins! 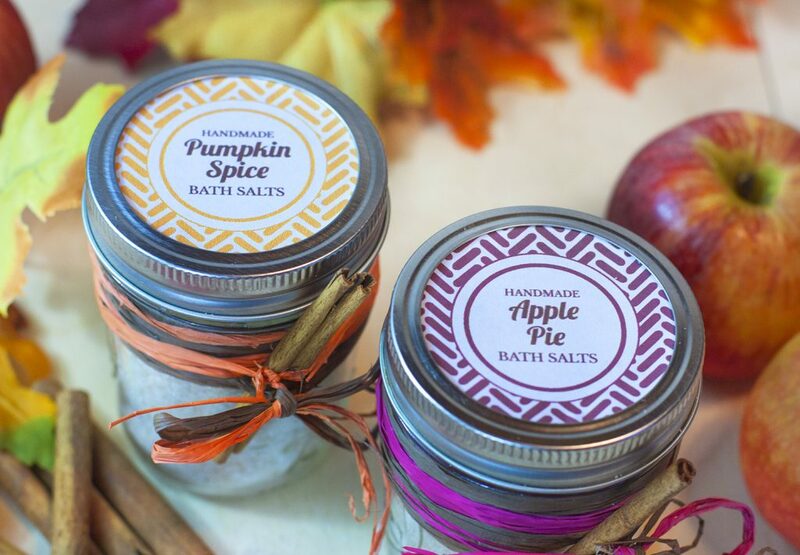 Treat your Thanksgiving guests to some scrumptious smelling DIY bath salts! 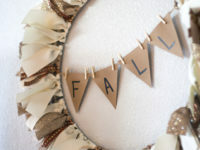 These look adorable in small mason jars and can easily be gifted as party favors or as a hostess gift. 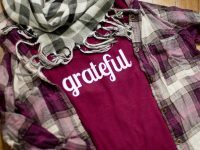 Check out this cute shirt made with heat transfer vinyl – perfect for a casual Thanksgiving gathering! I hope you have a blessed Thanksgiving with your family and friends! 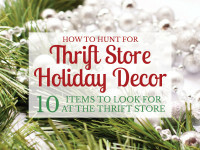 Want to get organized for Thanksgiving dinner? Download this free Thanksgiving planner printable pack to track your guest list, organize your menu, create your shopping list and plan your cooking schedule. 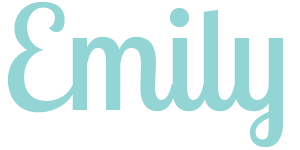 Subscribe for instant access! Hooray! 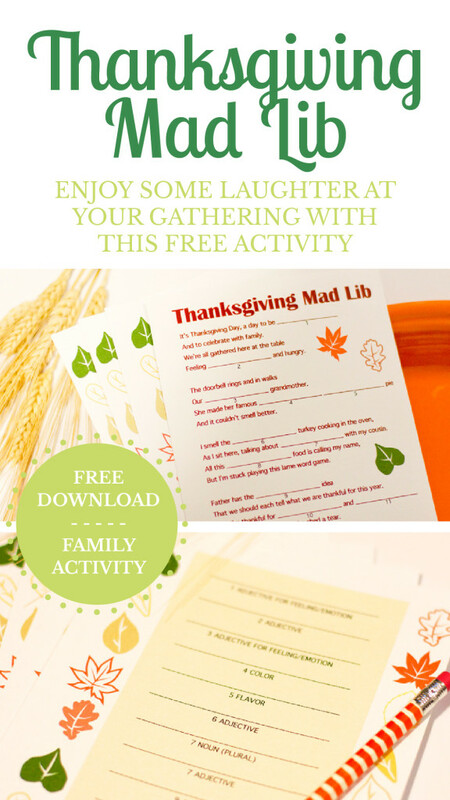 Your Thanksgiving planning printables are on their way to your inbox. Happy Thanksgiving! 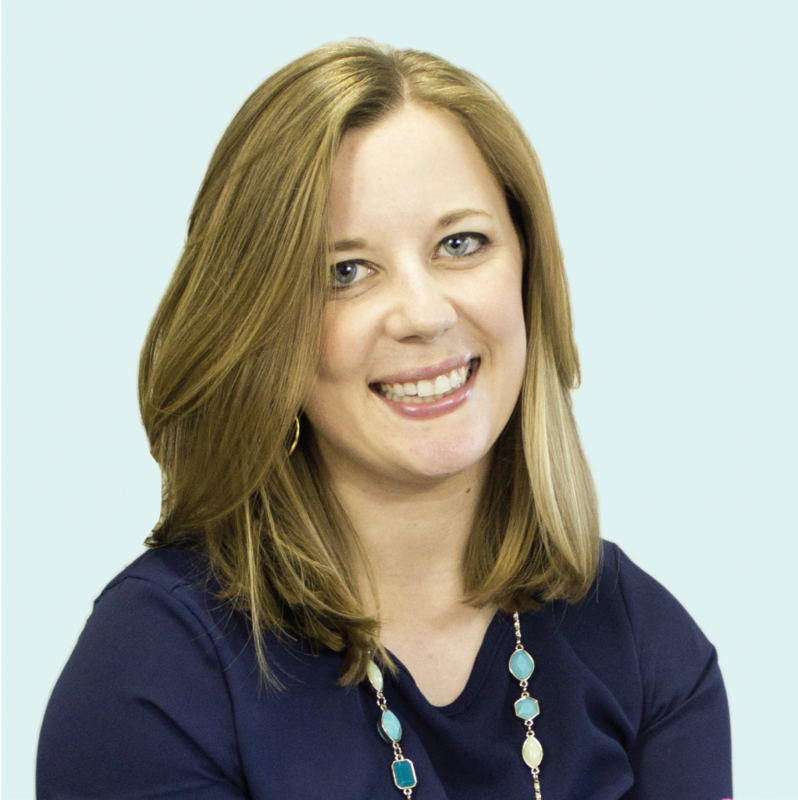 Send me the free printables!